While everyone is wondering what the real score is between them, we learned a few things about the love team that might shed some light on whether they're really together or not. During their interview with Boy Abunda last night, we learned: Maymay's lola likes Edward as a potential boyfriend for her, their friends and family think they are totally MFEO, and they call each other "best friends" and "soulmates" now. One very sweet thing that Edward said about Maymay during their guesting was that in 2018, he promised to "always protect her from anyone and anything, regardless of their consequences." Edward continued, "And...[to] love [her]." 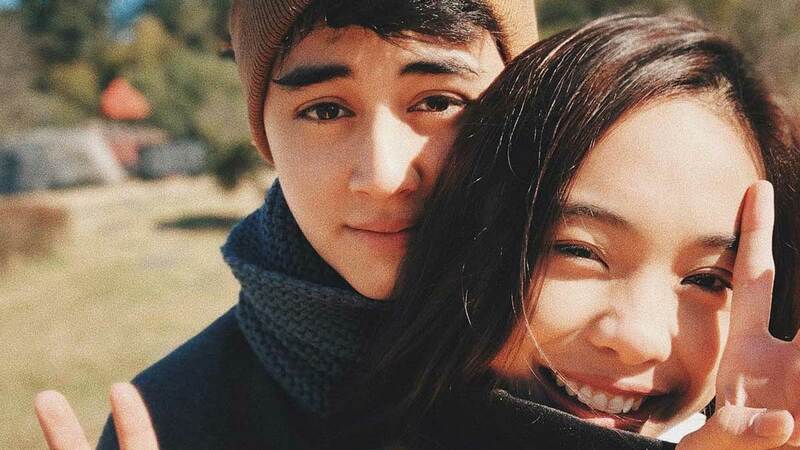 The pair still denied that they're boyfriend and girlfriend, but we're sure of one thing: We're ready for more kilig this 2019, Maymay and Edward!